AUGUSTA – Unauthorized use of EBT cards, falsifying documents, lying about income, hidden trust funds and the act of “water dumping,” are just a few examples of the welfare fraud that DHHS has caught people committing in recent months. 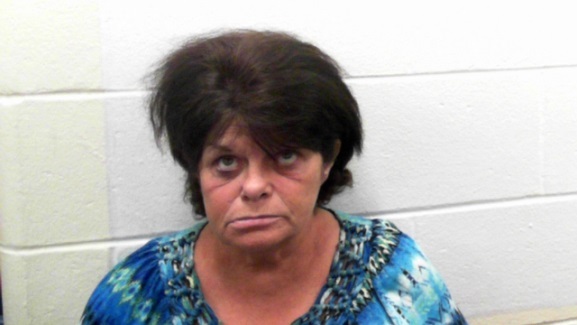 On January 8th, the most recent case of welfare fraud ended with a conviction. Linda Goodman of Norway pleaded no contest to trafficking SNAP benefits. Goodman was taking part in what investigators call “water dumping” to profit off state benefits. According to investigators, Goodman was purchasing cases of bottled water with an EBT card, dumping the bottled water out, taking the bottles to a local redemption center only to return to the original store shortly after to purchase beer. 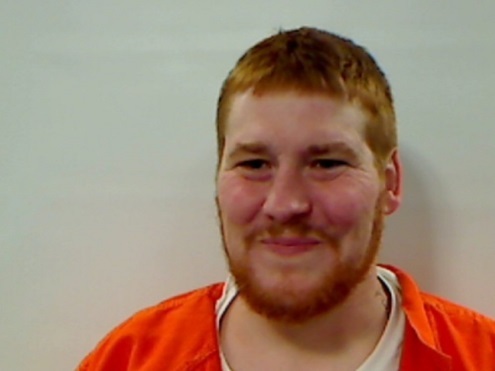 In collaboration with the Norway Police Department, evidence was collected to indicate Goodman was repeating this routine at several other local stores. “This is just one example of the lengths people are willing to go to commit welfare fraud. In this case, store employees noticed what was happening and came forward. This community engagement is vital to holding individuals accountable,” explained DHHS Director of Fraud Operations Tom Roth. Ms. Goodman was ordered to pay restitution to the Department of Health and Human Services and is ineligible to receive food supplement benefits for a year. In 2015, DHHS investigators brought a record 105 welfare fraud cases to the Attorney General’s Office for prosecution, representing more than $1.2 million in theft of state benefits. Philip Fitzherbert was sentenced to 15 months in jail for two counts of theft by deception and five counts of unsworn falsification. Fitzherbert was collecting welfare benefits while also receiving private annuity payments of about $110,000 in lump sums in addition to $1,000 a month. Over five years, Fitzherbert collected more than $22,000 from the Department of Health & Human Services and more than $5,000 from the Supplemental Security Income program. In addition to jail time, Fitzherbert was ordered to pay more than $27,000 in restitution plus a $10,000 fine. 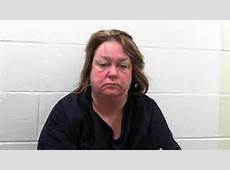 Michelle Grimmo of Lewiston was indicted on four counts of welfare fraud spanning a seven year period. The charges include theft by deception, aggravated forgery and unsworn falsification. Investigators found evidence to show Grimmo failed to accurately disclose her income, expenses and assets. At the time, Grimmo was receiving benefits from several state and federal assistance programs totaling more than $10,000. 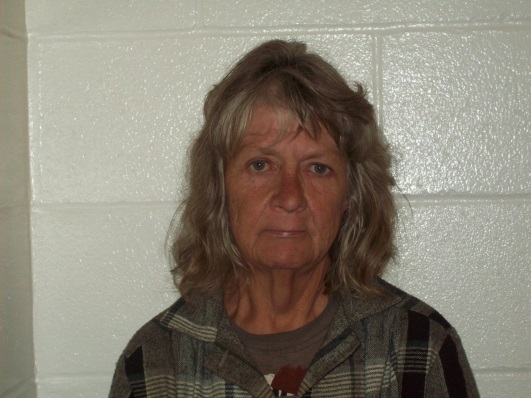 Nancy Morin was convicted of unlawful trafficking in scheduled drugs and misuse of public benefits. Members of the FIRU worked with the Lewiston Police Department in an undercover operation to catch Morin. Investigators met Morin at a Motel 6 where she attempted to sell her SNAP benefits on her EBT card for fifty cents on the dollar. Morin also had the detective pay an extra ten dollars because her state supplement for social security was still on the card. Morin was ordered to pay $520 in restitution and spend 27 days in jail. Over the last three years, the LePage administration has taken steps to stop welfare fraud and ensure those who are abusing the system are held accountable. This includes nearly doubling the Fraud Investigation and Recovery Unit to focus on criminal prosecutions. Mainers continue to show support when it comes to welfare reform and proper use of the programs; they have been instrumental to the Unit’s success. In 2015, the Fraud Investigation and Recovery Unit received 2,773 complaints alleging welfare abuse. *Other includes Governor’s office and constituent calls, and complaints referred by other offices. The Department of Health and Human Services is committed to improving the program’s integrity and operational effectiveness. If you want to report potential fraud, you can do so online or by calling the state’s Fraud Hotline at 1-888-348-1129. TOM ROTH WILL BE AVAILABLE FOR MEDIA INTERVIEWS THURSDAY, JANUARY 14TH.